This completely revised and updated edition includes the latest treatment options as well as recent studies and classifications. 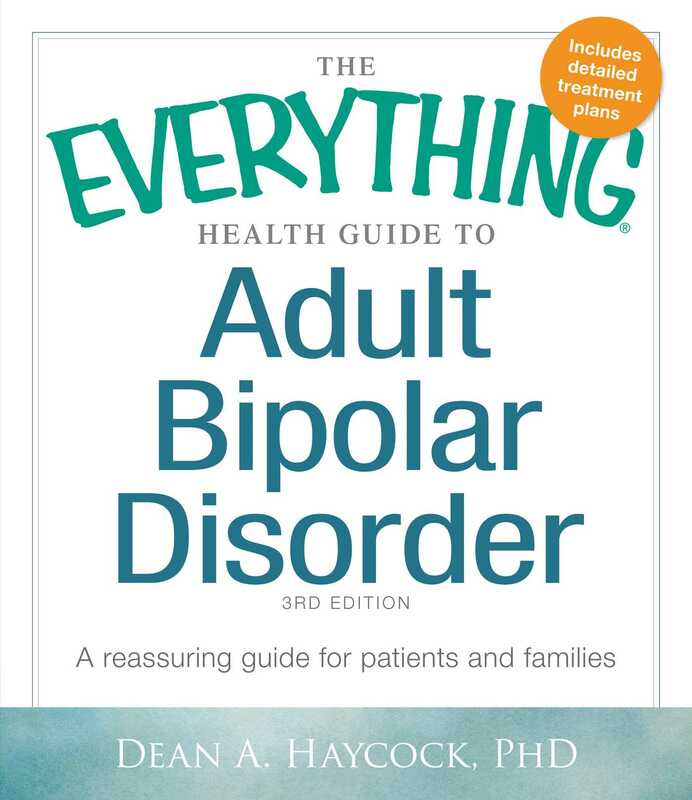 Bipolar disorder is a complex diagnosis. With this positive, supportive guide, you'll find the answers to all your questions--even the ones you haven't thought to ask.